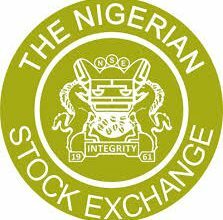 · The merger is now expected to close by April 2019, two months ahead of schedule. Although still subject to shareholders’ approval. 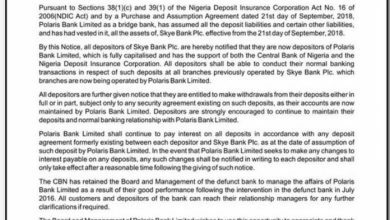 · Management maintains that the integration has not commenced, although customers of both banks can access the other’s ATMs without the usual inter-bank charges. 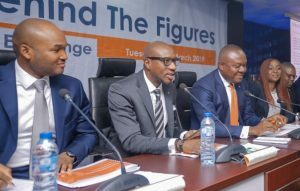 · Access Bank will no longer need the NGN75billion rights issue as earlier announced and would not need the funds to meet up with Regulatory Capital requirements, as it sees stronger earnings accretion and higher chances of loan recoveries in 2019 (Note: Management will host another call before the closure date in April to shed more light on the areas which these recoveries would most likely come from). 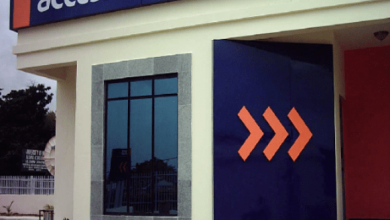 · However, Access Bank will still go forward with the drawdown of US$250million of the 5-year Tier II Capital in Q1 ’19 in Dollars and local currency issues. · Some derivative positions maturing this year will not be rolled over to boost near-term liquidity. · Access/Diamond should have no issues meeting maturing obligations over the coming years, according to management. 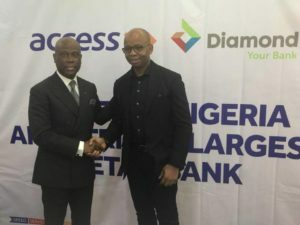 · Between 9M 2018 and now, Diamond Bank’s NPL ratio has skyrocketed c.28% to almost half of its total loan book size and as the Nigerian economy remains extremely fragile, we do not see the backdrop against which the recoveries would occur. · Also, canceling the rights issue means the Bank is relying on synergies (NGN150bn to be realized over the next three years) to boost bottom line enough to act as a buffer for further write offs, however we believe the combined entity’s capital adequacy would take a hit in the near-medium term.